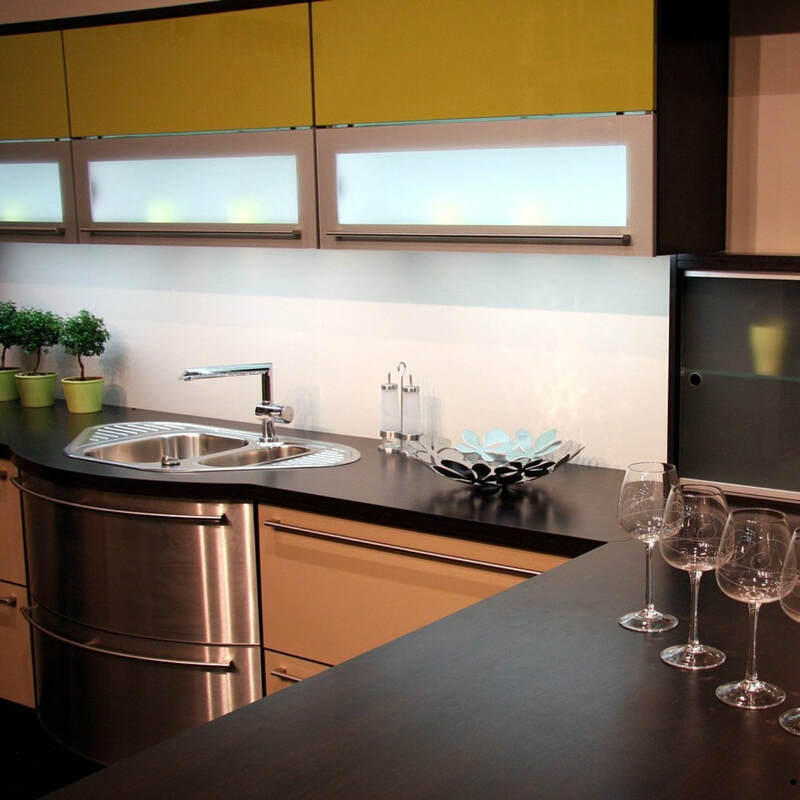 If you have just moved into your home, are looking to move, or simply want to modernise your kitchen, let Arco install it. Putting in a new kitchen could add around six per cent to the value of your home, so it really is a worthwhile investment. Have you ever heard the saying – ‘Kitchens are made for bringing families together’? Whatever the size of your family, a kitchen is often the focal point of a home which reflects the owner’s tastes and personality. In recent years the trend has been to install kitchens that are open plan - that include a dining and living room in the ​same area. When thinking about installing your new kitchen think about this as an option as you will find that this will make your space look much bigger and enable you to be part of the comings and goings of family members. 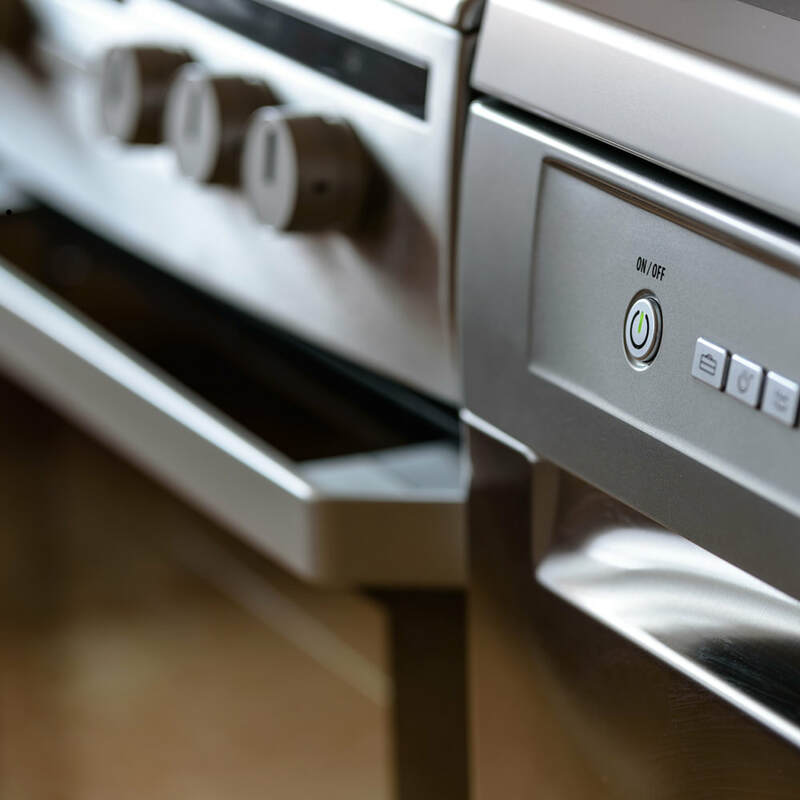 ​Once you have sourced and bought all of your kitchen items, Arco’s qualified and professional kitchen fitters we will be there to install and complete your kitchen. You will be getting a competent, professional and honest team - one that is dedicated to ensuring that your dream kitchen is fitted in your home, exactly the way you want it to be. 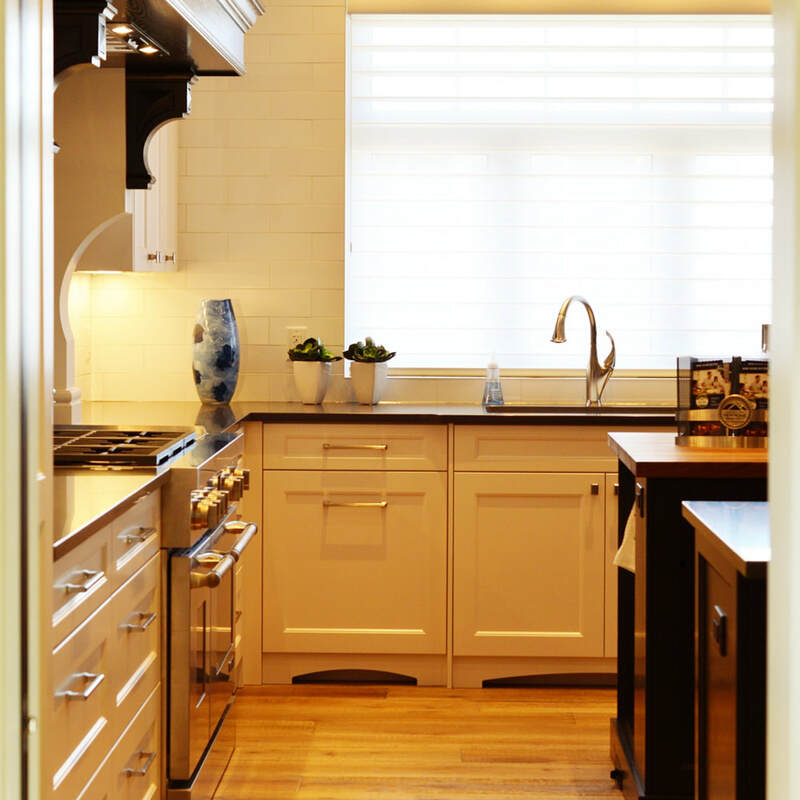 The size and shape of the kitchen – is it an easy space to work in? Will they be ripping out the old kitchen? Will Arco be required to take away old waste? Does the kitchen need plastering first? Are there additional plumbing requirements? Installing cupboard and white goods – how many different elements will the room have? Will the room be fully or partially tiled? Is underfloor heating a requirement? What type of floor finish is desired? What other materials are needed to complete the finished look? ​These considerations will impact the figure quoted by Arco fitters.